mk1-forum.net • View topic - mongal rally - 11000 miles in a mini - what could go wrong. mongal rally - 11000 miles in a mini - what could go wrong. its the dales run this weekend, so the well traveled broomstick is going on its holidays again. 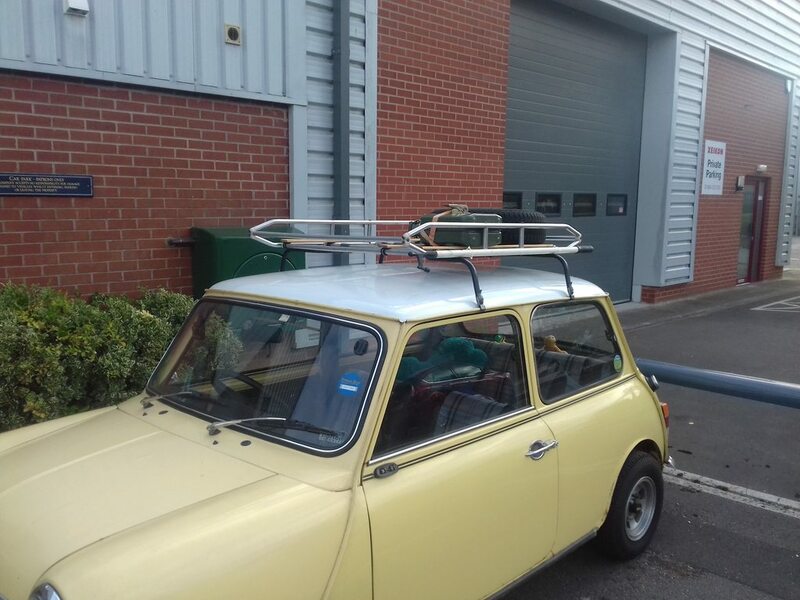 once again, its been tie strapped to the roofrack of an unsuspecting mini owner. Like a talisman of hope. How did you meet the lad's mum though Rich?